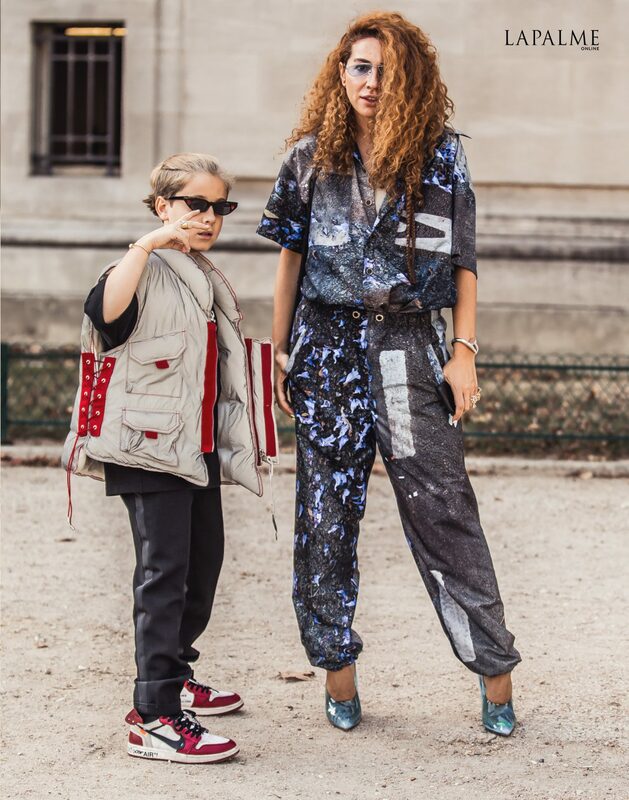 Christine Centenera (@christinecentenera) arriving at Haider Ackermann (@h.a) fashion show in Paris. 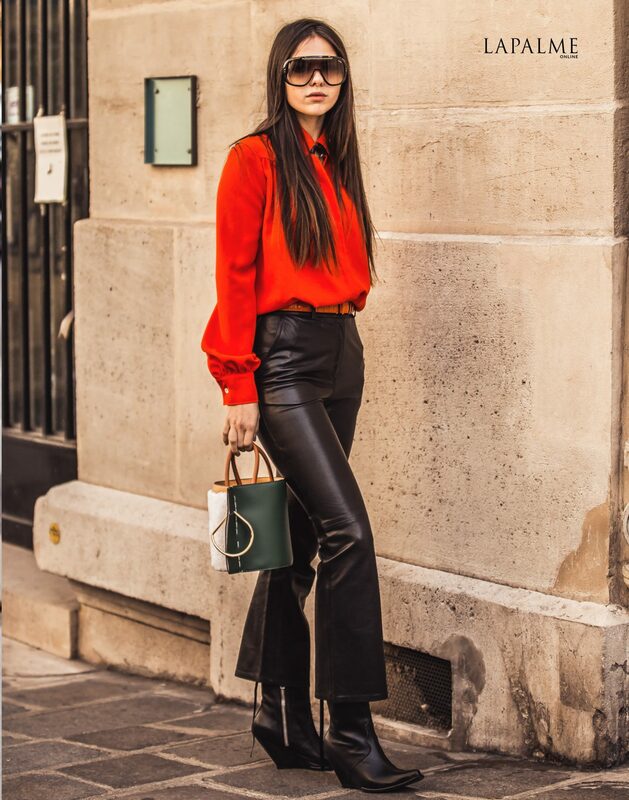 Doina Ciobanu (@doina) before Altuzarra (@altuzarra) fashion show in Paris. Chloé Harrouche (louloudesaison) right after Altuzarra (@altuzarra) fashion show in Paris. Natasha Zinko (@natashazinko) and Ivan Zinko (@thegoldenfly) outside Elie Saab (@eliesaabworld) fashion show held at Grand Palais in Paris. Caroline Daur (@carodaur) and Evangeline Smyrniotaki (@styleheroine) after Elie Saab (@eliesaabworld) fashion show in Paris.